India is not an ordinary tourist destination. Perhaps, it would be better to say that it is not just a tourist destination. It is a journey through time, culture, history and in strange ways, a destination for getting glimpses of what destiny and nature has presented humanity and blessed it with. Actually, at first sight, India appears as a place where ordinary men and women often struggle to make their two ends meet. But then, it is also a place where human civilization has survived for last seven thousand years and maybe more, withstanding aggression, invasion, disaster, catastrophes, epidemics, and even ..... human greed. Yet, it has survived, blossomed, suffered, withstood it all and ..... not given up on any of its greatest blessing ..... humanity ! Here is a suggestion for the places you may like to see, if you plan to visit this ancient civilization that still survives amidst a rapidly modernizing, crowded nation of vegetarian people, who worship god in all forms, without getting fanatical about either god or religion. 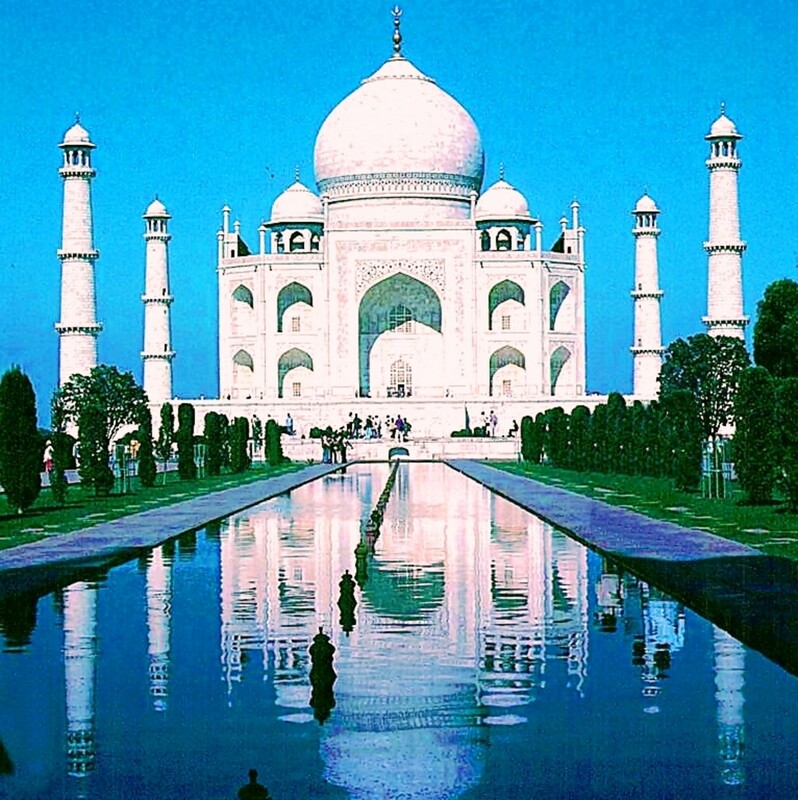 Taj Mahal was built in seventeenth century during the peak of prosperity enjoyed by the Mughal Empire. Even after more than three and a half centuries, it still remains the most beautiful building constructed by man on this planet. This architectural marvel, which took 21 years (1632-53) to build, was made by Emperor Shah Jahan, as a mausoluem for his deceased wife, Mumtaz Mahal. It is as much a tale of love as an example of Mughal architecture, that imbibed the best of Indian, Persian, Ottomanese and Iranian sculpture. This UNESCO World Heritage site attracted over 3 million visitors in 2003. In 2013, it could be more than double that number. 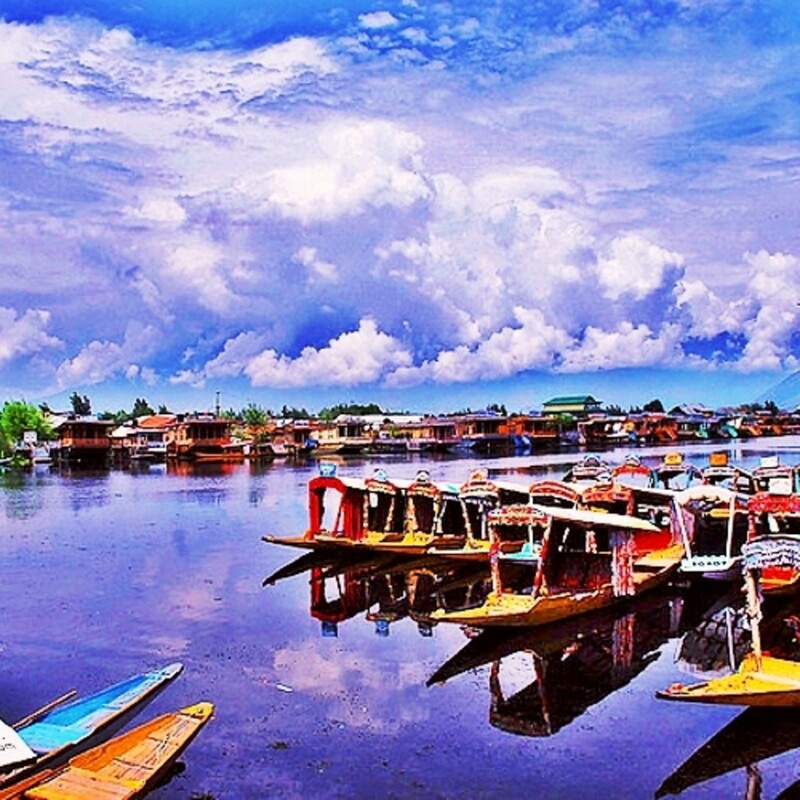 Gulmarga is a pure tourist center 52 km from Srinagar, the capital of Jammu & Kashmir, and is the place where one can stay and enjoy the beauty of Kashmir, about which Emperor Jehangir said in 17th century, "if there is heaven anywhere, it is here, it is here.... it is here". The area is lined by snow clad peaks of Pir Panjal Range of Himalayas. The skii lifts cover a range of five km, and take the visitors to a height of about 13000 ft (close to 4 km above Sea level). An hour from Gulmarga is the Tangmarg, a very popular destination for skiers and other winter sports, which are rapidly gaining popularity, with heavy tourist demand. A visit into nature's unparalleled charm .... Kashmir! A summary of best ten places to see during a short visit of Tokyo. These are all places within the Tokyo city that a tourist can visit and see without having to take a long trip out of Tokyo. Photographs, Videos and Location on Maps are included. In terms of sheer aesthetics, the ancient caves of Ajanta and Ellors, near the city of Aurangabad, are probably the best existing pieces of fine art of ancient times. Carved between 2nd century BC and 5th century AD, Ajanta caves have nearly two thousand years old extramural paintings. Ellora caves, which came into being between 5th to 10th century AD, provide significant insights into the times and philosophy of those times apart from depicting their craft. These caves, which were lost to mankind for centuries before being accidentally rediscovered in 19th century, were institutions where philosophy and art thrived during that era. 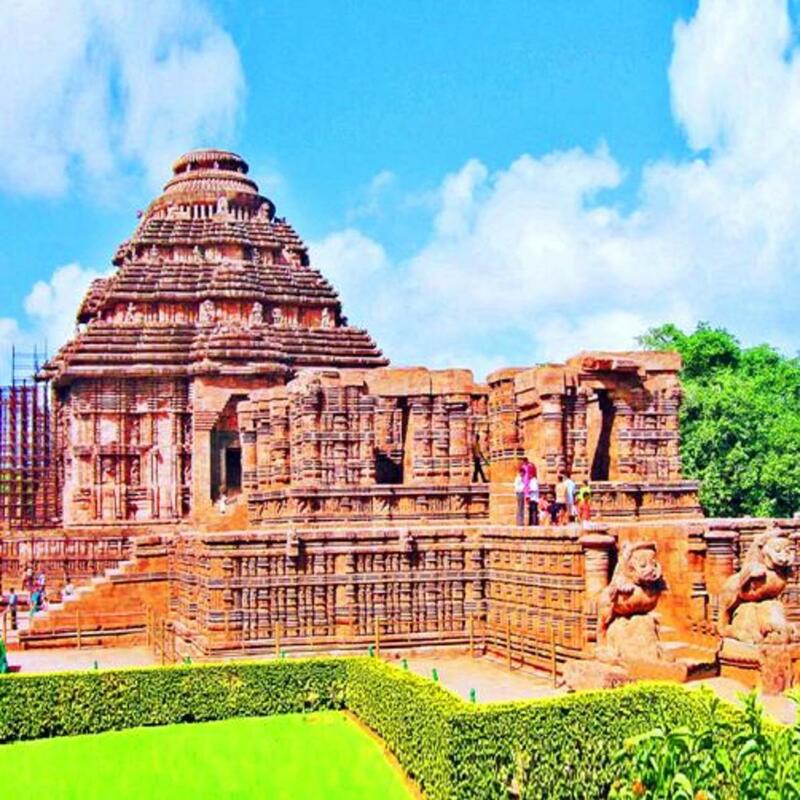 The Konark Sun Temple, constructed in 13th century, also known as the BLACK PAGODA, because of the dark colour of its stones, is one of the best examples of Indian architecture. Constructed as a chariot of the Sun, with seven horses pulling it, it has large Wheels that double up as Sundial, accurately depicting the time of the day. This temple is also a tale of what Indian arts and philosophy suffered during the medieval times. The main sanctum of this temple, which was 229 ft tall, was destoyed by the invading army of Sultan Sulaiman Khan of Bengal, along with the main tower and most of the idols. Yet, the structure survives till date, telling us how human excellence must survive the destruction brought upon by both, time and human beings. 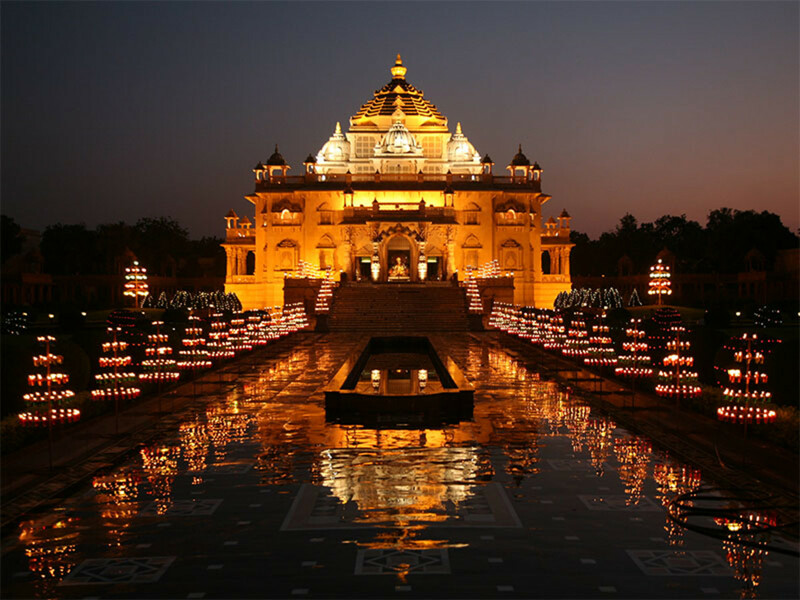 Udaipur, in the state of Rajasthan, which is mostly arid and partly desert, is often referred to as the City of Lakes, because of the beautiful lakes that mark this city and provide it with one of its charming attractions. But primarily, it is not the lakes. It is the city and its people, and more importantly, its history of courage and conviction that makes Udaipur a city worth visiting. This city was founded in 1559 by the King of Mewar, which kept resisting the mighty power of the Mughal army and never gave in totally. The Rajputs of Mewar, a martial class, are held in very high esteem for this piece of fearlessness that marks their history. 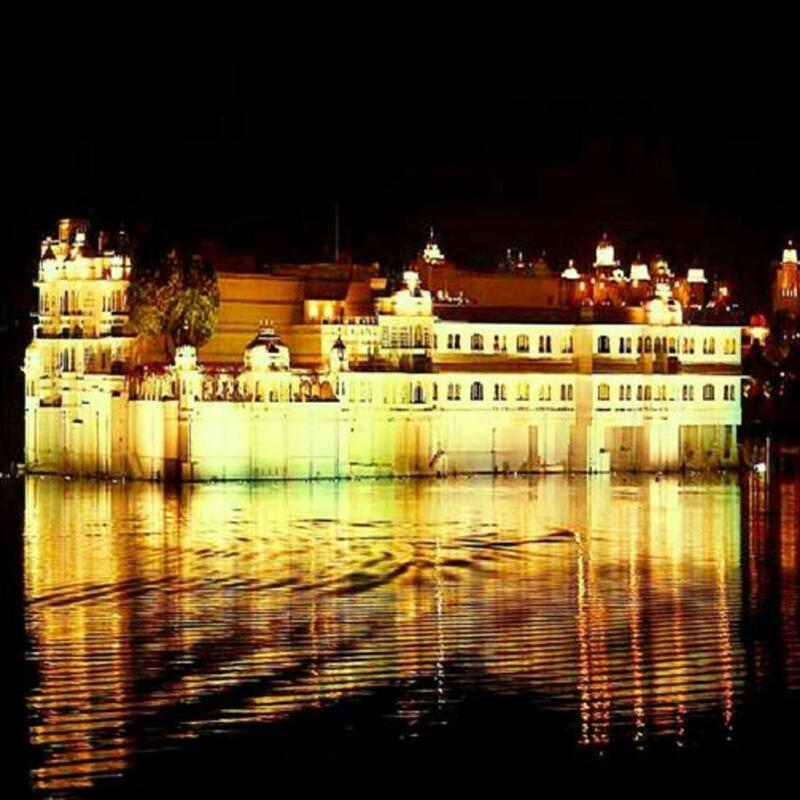 The main attractions include the Lake Palace, the City Palace and a number of other attractions, enough to keep one busy for weeks.My tip for a visitor would be to focus as much on the people as on the monuments and history, for observing people of this part of world can let you earn a thousand tales without anyone speaking a word! 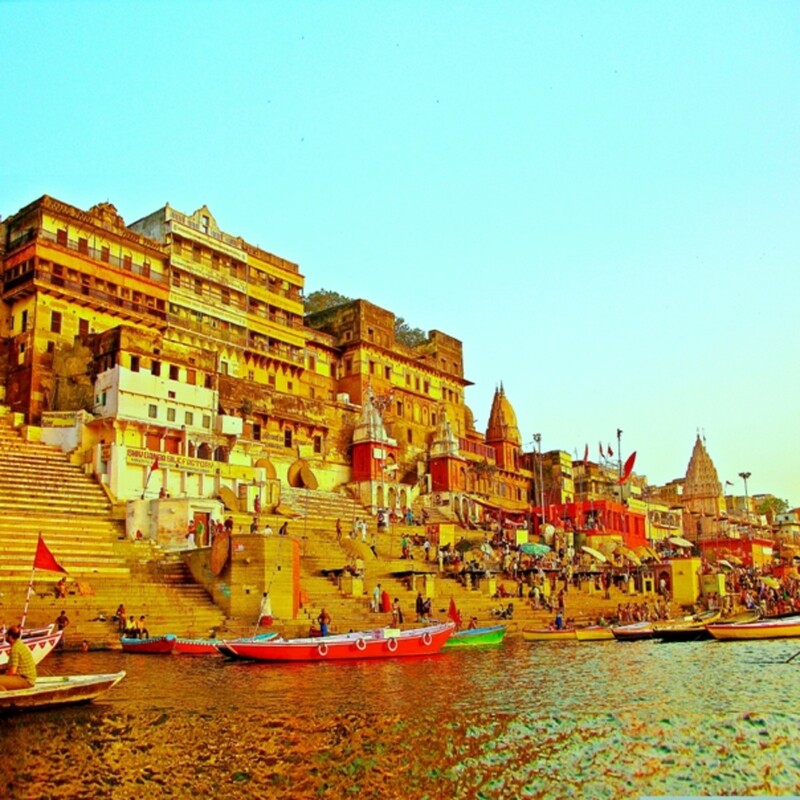 The City of Varanasi is at least 3300 years old as per archaeological evidence available, though according to ancient scriptures, it is much older. It was to this city that pre-historical Pandavas took a pilgrimage, at a time not recorded in history. Much later, it was here that Buddha gave his first sermon, which led to Buddhism. It was visited by Chinese travellers in 7th Century, who described it as a thriving center of spirituality. 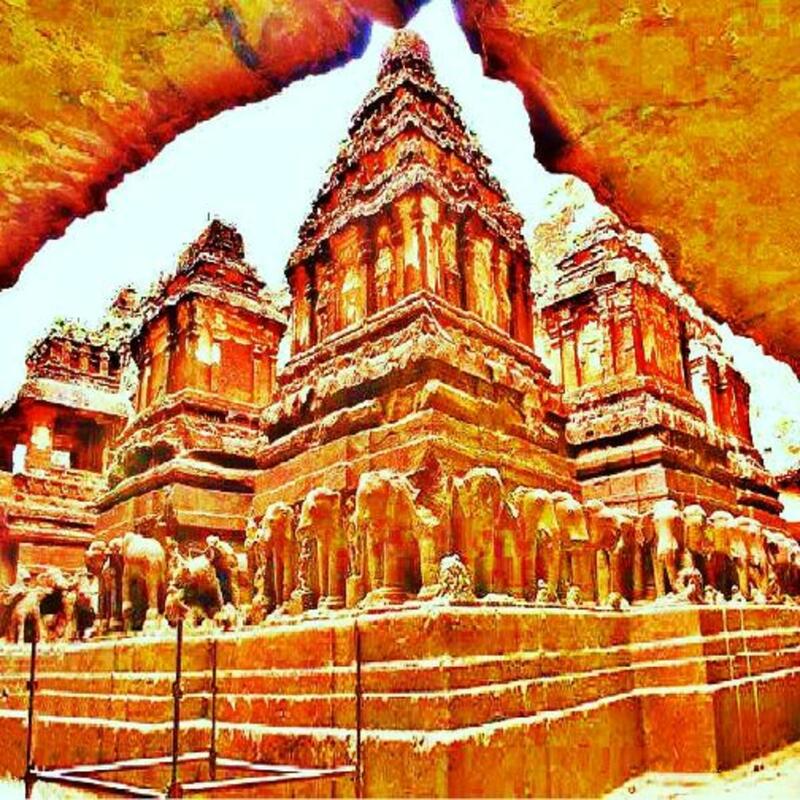 From eleventh to fifteenth century, it was plundered and its over thousand temples destroyed by Muslim rulers, before it was renovated by Mughal Emperor Akbar in the sixteenth century, who constructed two large Hindu temples here. Around the same time, this city gave birth to Kabir, the spiritual maestro, who began the greatest religious renaissance in human history that sidelined religion and communalism to embrace humanity without labels. Many old Hindus sometimes come to this Holy City before death, and their death is not mourned, as they are considered fortunate. The ghats of Varanasi are popular for the pyres which are always burning, as death bows and gives way to spirituality and the peace that comes with it. The story of an assassination that precipitated the worst ever chain of conflict & destruction ever witnessed by humankind. It is a story of two Bullets which thrust the First World War on the world. Gangtok is a beautiful city in the lap of Himalayas. 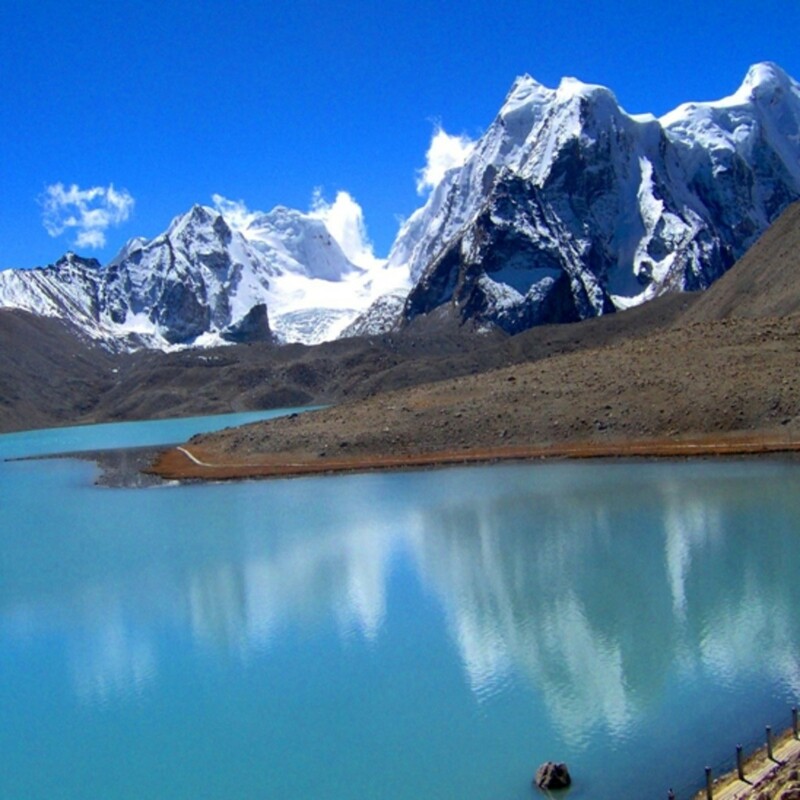 its main attractions are the site of Kanchenjunga, the third highest peak in the world, which can be seen from all over the city, and the Changu or the Tsongmo Lake, which is a glacier lake at a height of 12,400 ft or 3780 m, around 40 km from Gangtok. Another attraction of Gangtok is the Rumtek Buddhist Monastry, one of the most revered and famous centres of Buddhism in the region. Gangtok also has a Zoological Park, a Botanical Garden and two Hindu temples. 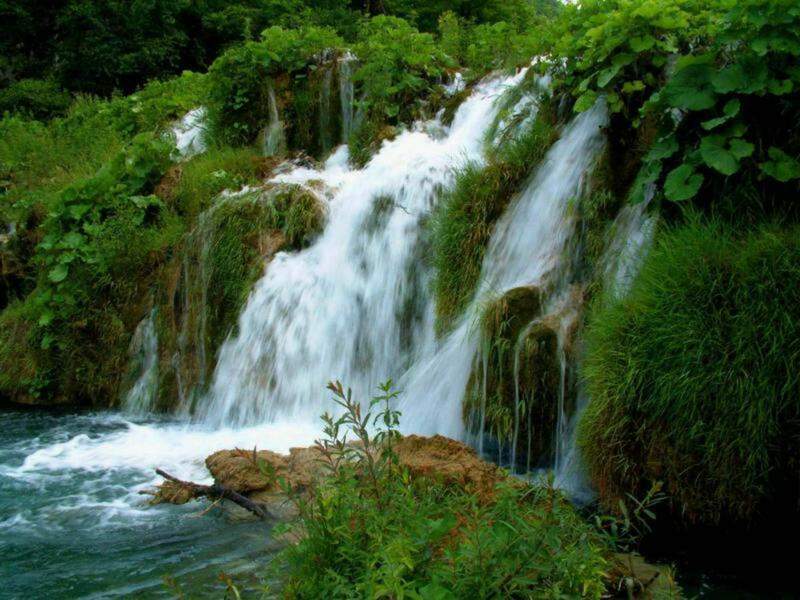 However, a visitor needs none of these attractions to enjoy Gangtok, which is blessed with nature and experiencing which itself makes the visit worth the trouble. 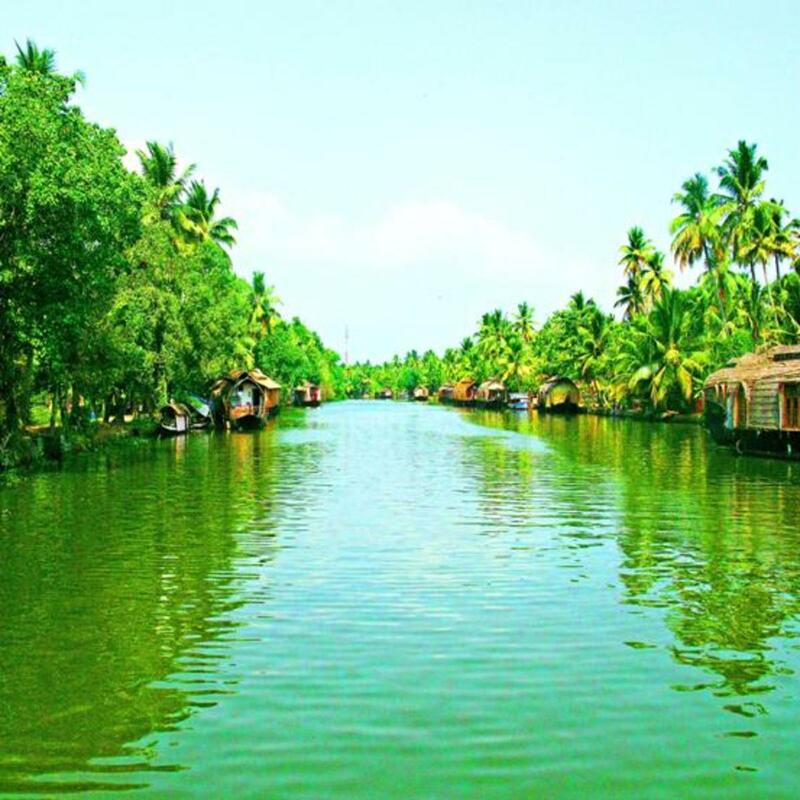 Kerala backwaters are natural network of canals, lakes, rivers and inlets that combine river water flowing from Western ghats to the sea and Seawater running backwaters into the mainland, The total length of this network is around 900 km, and the longest running stream is about 205 km. 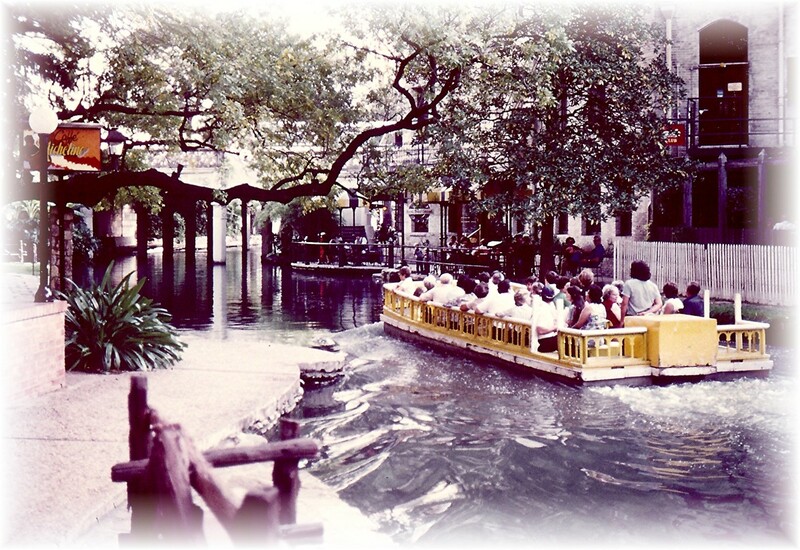 This water network, which is also utilized for inland transport, is a blessing of nature, and a popular tourist destination, with houseboats of different capacities and varying luxury available for the visitors coming to experience relaxation in nature. The main centers are Kollam, Allapuzha and Kottayam. Being here, one can also get glimpses of the rich culture of Kerala, including its world famous classical dance, called Kathakali. Kerala is not just natural beauty though. If you get a chance, try interacting closely with its people ... ordinary people who come across while you visit places will do. It is Kerala where most foreign sea traders came in contact with the India. It is also Kerala that hosted several immigrants from communities on the basis of their religion ... including Christians in 1st century AD. The never say die spirit of its people is still alive !! Why do we Worship or Pray to God ? After all why do we pray to God? Is it to please him and get rewarded by him in return or is to bring greater calmness and peace to our own self? Jaisalmer stands in the middle of the Thar desert. For over a millennium, it was important because of its strategic location on the land routes that connected India with Central Asia, Persia and the West, and served as a halting destination for the trading caravans. 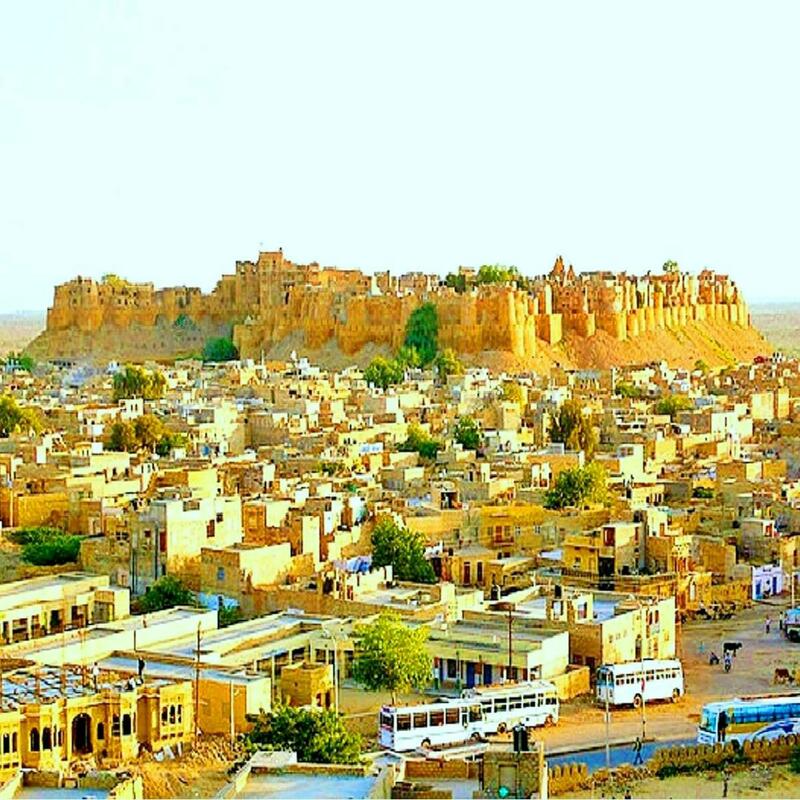 The city was founded in 1156 AD, which is also the time around which the Jaisalmer Fort, was constructed from sandstone. The Fort continues to retain its medieval charm, and its golden hue gives the city its nickname. Apart from the Camel Safari and the Fort, the city also offers unique Havelis (old traditional buildings), Museums and exquisite Jain temples. However, it is the local cultural presentations that often impress the visitors most, particularly its folk music and the famous Kalbelia Folk Dance. Gaya is the place where Siddhartha, the wandering Prince of Kapilvastu, meditated for three consecutive days and nights before he attained enlightment and became Buddha, giving rise to Buddhism that later spread to the whole of Asia to become the most popular religious philosophy of the time. Buddha is considered the ninth incarnation of Vishnu, considered the form of the almighty Lord of Universe that preserves nature and its constituents. Vishnupad temple of Gaya is another attraction for Hindu devotees. 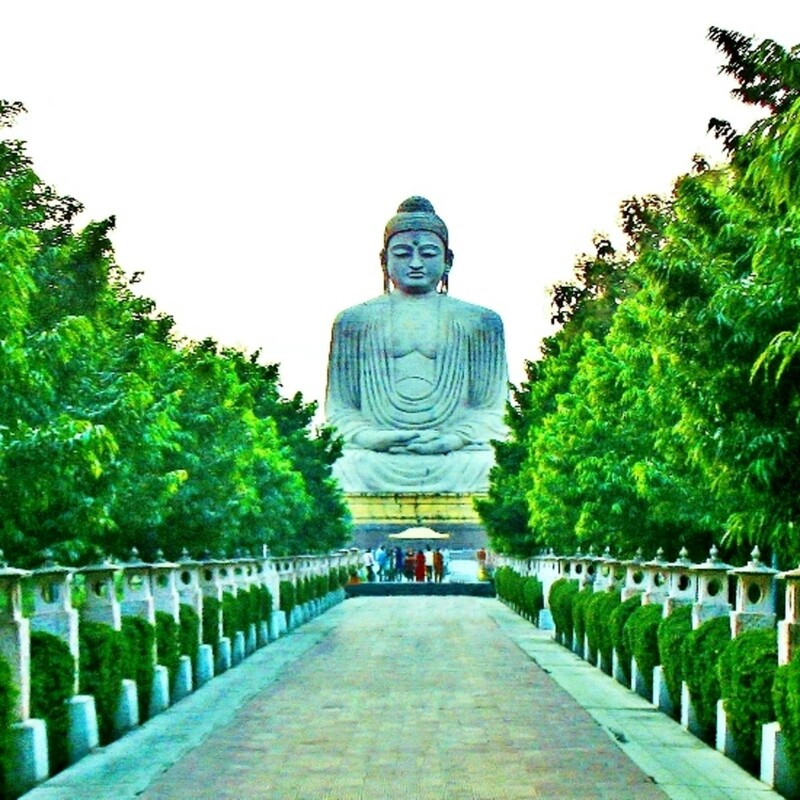 In addition to large statues of Buddha, the ancient Mahabodhi Temple and a number of other religious and tourist attractions, Gaya also has Buddhist temples constructed by different Asian countries. Which is Best Place to Visit in India? The Golden Temple and Amritsar would be an equally deserving addition to this list. Fully agree with you in that regard. Thanks for the comments. Thank you for the informative, direct and clear article. But I think without including Golden Temple Amritsar the list seems me little incomplete by the way again thanks for sharing. Good idea, but not today - the rains are threatening right now. Northeast India should also be included in the list. How about Valley of Flowers? This is so beautiful. 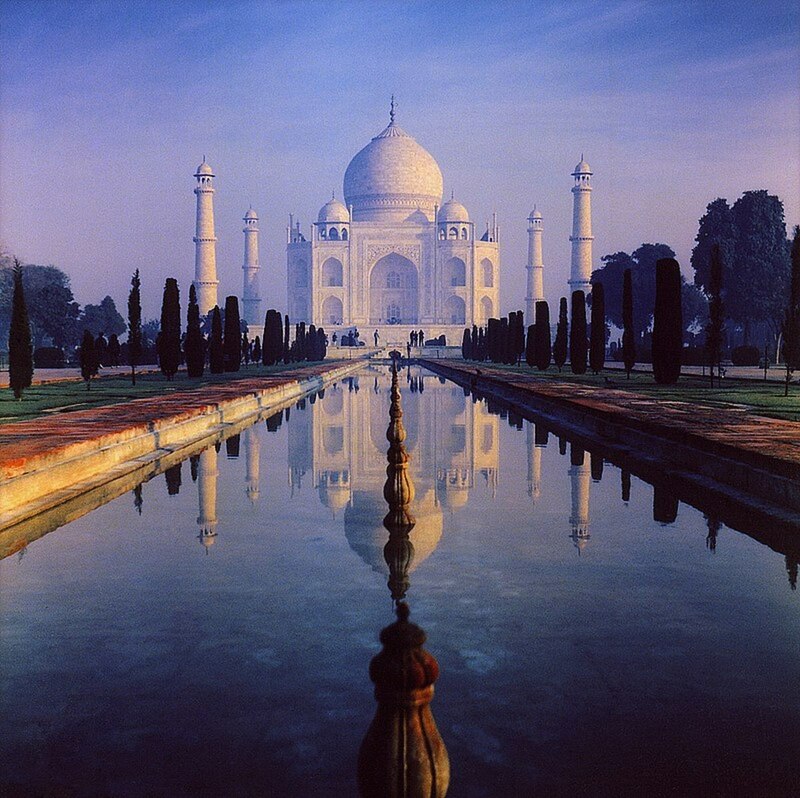 I would love to visit India. The Tajmahl and the Sun Temple, the artistry is spectacular. Your presentation is outstanding..Thank you.. Thanks, Your words are very encouraging.